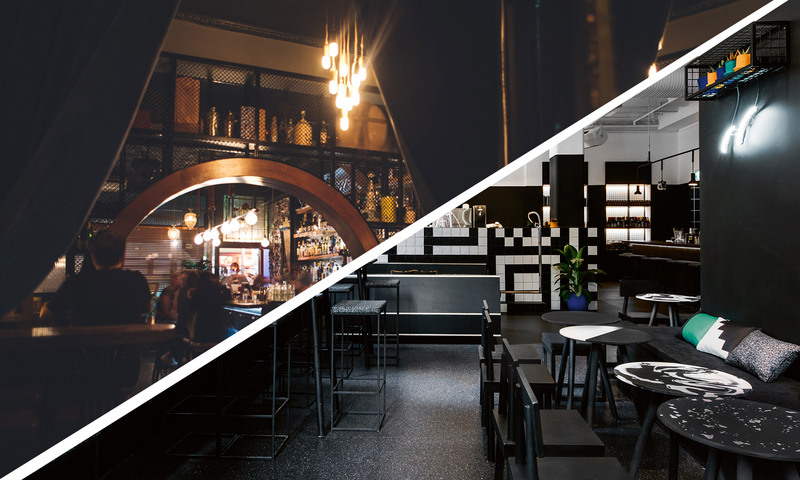 When two of Australia’s best cocktail bars — both of which are up for Cocktail Bar of the Year at this year’s Bar Awards — collide for one event? 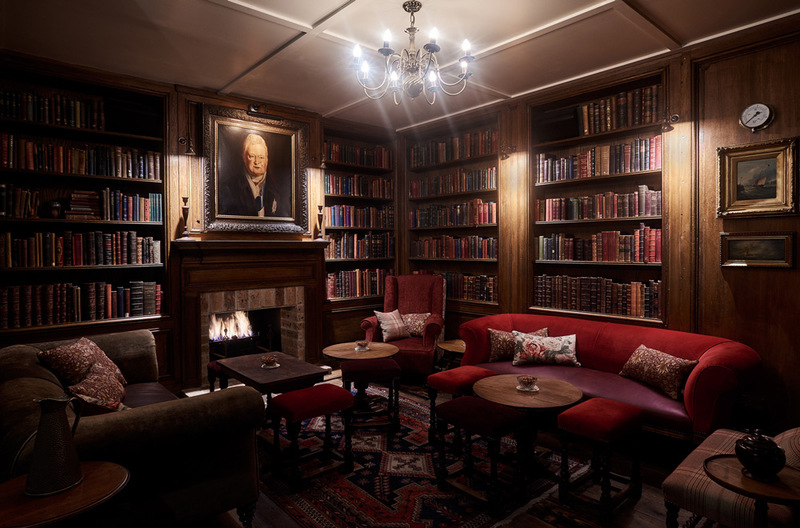 For those of you unaware of Melbourne bar Black Pearl, it’s the multi-award winning bar owned by Tash Conte which has seen more Bartenders of the Year emerge from their ranks than any other bar, and has won awards at the Spirited Awards at Tales of the Cocktail as well as being a regular feature on the World’s 50 Best Bars list. And PS40 is no slouch either, being as they are the reigning title holders of the Cocktail List of the Year award at the Bartender Magazine Australian Bar Awards, and co-owner Michael Chiem was the 2016 Bartender of the Year. 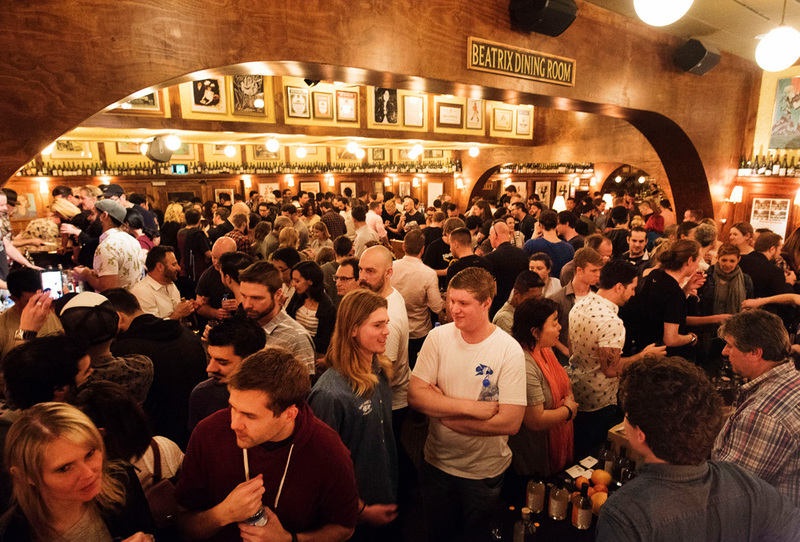 All in all, it promises to be a cracking way to finish off what is a huge Sunday of events at Sydney Bar Week. And you know the best bit? You can carry on until 2am in the morning at PS40.